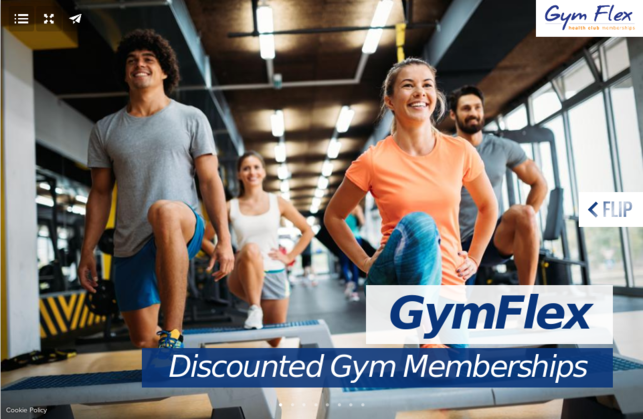 The My Gym Discounts flipbook is a great way to provide staff with more information on what My Gym Discounts is and how it works. Simply attach your personal flipbook to emails or a webpage via an embedded link or URL. For a personalised flipbook containing your staff log in details and selection dates please fill out the below request form.